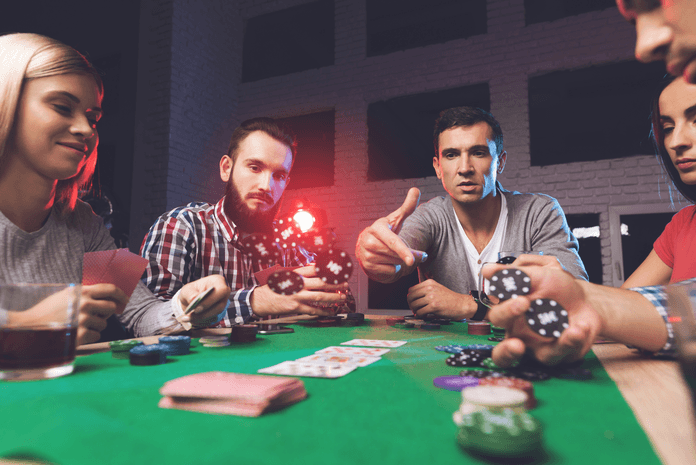 Poker has long been one of the most popular card games out there. 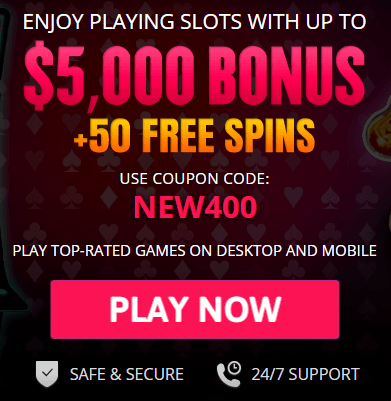 However, with the rise of online gambling, more people are getting involved with the game. It’s still hard to come up with the standards of the world’s top professional players, though. Of course, there are a few candidates who could be considered for the top 10 spots, but here are the most likely suspects when you consider the amounts they’ve won and their reputation at the table. Antonius is a true professional. He has been dominating the live circuit for some time. Well-respected and highly consistent, he has made millions of dollars over his professional career. The Finnish player was born in 1980 and now lives in Monte Carlo with his wife, Maya Geller, and his two children. Once mentored by Marcel Luske, a poker pro and advised by another player on our list, Jennifer Harman, Antonius was once a model, tennis player, and coach. His true success, though, has been at the table. Although he hasn’t played in a tournament game for a while, he has been seen playing live cash games closer to home. 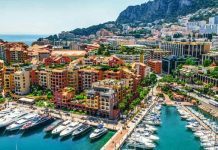 He is working on setting up his own poker room right in his Monaco backyard. One of the only females to really hit the big time in the poker world, Jennifer Harman is truly among the greats. Dominating tables since she was in her 20s, she has been on the circuit for more than a decade and never shies away from playing with the big boys. As the first woman to hold two bracelets in the World Series of Poker open events, she is arguably the top female player of all time. In 2015, she was inducted into the Poker Hall of Fame. She may have had plenty of time to practice at home. She was once married to Marco Traniello, another professional poker player. Now, they are divorced. The late, great Stuart Errol Ungar must be in the top 10. A professional player of gin rummy and blackjack, it was for Texas Hold ‘Em that Ungar was best known. One of only two players to have won the WSOP Main Event three times, he was also the only person to ever win Amarillo Slim’s Super Bowl of Poker on no less than three occasions. He was one of only four players to have won consecutive titles in the Main Event of the WSOP. Despite his unhappy personal life – his marriage to Madeline Wheeler didn’t last and he suffered from a long-term addiction to cocaine – he was still arguably one of the greatest talents at the table and was the subject of a movie. Having gambled away most of the money he earned over the years, he was inducted into the Poker Hall of Fame in 2001, three years after his death. He is still the stuff of legends today. 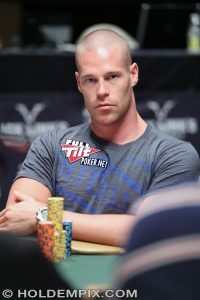 Born in 1986, Thomas Dwan Jr. is best known for his unusual screen name on Full Tilt Poker, “durrrr.” Aggressive and smart, he has been compared to No. 8 on our list, Stu Ungar. His career began at an early age when he discovered online poker. When he first began playing, his bankroll was just $50. Focusing initially on sit-and-go tournaments, he moved to multiplayer cash games and, eventually, to heads-up cash games. 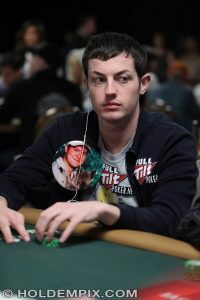 Despite his youth, Dwan is still the record holder for the biggest pot ever won over the course of a television game – a cool $1.1 million. These days, he spends most of his time in Manila and Macau playing for high stakes. He was recently seen at the opening of a new casino in Montenegro with a stunning blonde who remains nameless! 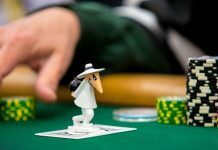 The Robin Hood of poker deserves a space on our list. Born in 1954, this American player has won numerous major events. He donates his profits to charity – especially Children, Incorporated. Inducted into the Poker Hall of Fame in 2011, this legendary player lives in California. He is a family man with two children of his own plus four stepchildren, one of whom is also a professional poker player. One of the world’s most successful cash game players, he has penned his own book offering advice on strategy and often gives signed copies to those who lose to him at the table. Born in China, Chan moved to the United States in 1968 and dropped out of college to become a professional gambler in Las Vegas. 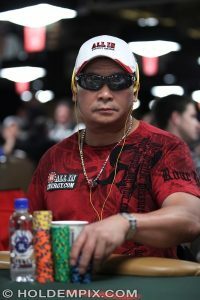 Best known for his games during the 1980s and ’90s, Chan earned himself the nickname, “The Orient Express,” by becoming the first foreign national to win the Main Event of the WSOP. These days, Chan doesn’t only play poker but is also a fast-food magnate with a franchise the Las Vegas’ Stratosphere Hotel. He also has a consultancy role for game makers and casinos and has written articles for Card Player magazine. His TV appearances include NBC’s “Poker After Dark” and “High Stakes Poker” for GSN. He has released two books on poker games and strategy and briefly ran his own online poker room. He even appeared in two movies, playing himself. 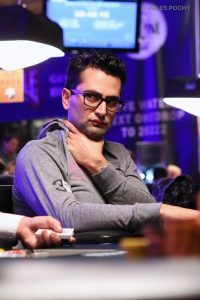 Antonio Esfandiari is a Persian professional poker player and one-time magician who is best known for his tricks with chips. Once the face of Ultimate Poker, Esfandiari won the biggest cash prize in poker’s history ($18,346,673). He has also won three WSOP bracelets, as well as two WPT championships in his career. He was ranked as No. 1 for all-time winnings until he was knocked off the top spot by Daniel Negreanu. He authored a game on poker strategy for iOS and has even recently acted in a movie. Married to Amal Bounahra, who just happens to be the daughter of another poker pro, he has a son and now lives in San Francisco. Phil Ivey has had an illustrious career, having won no less than 10 WSOP bracelets (being the youngest player ever to obtain this accolade), and having appeared at the final tables of nine World Poker Tours. At one time, he was widely regarded as the world’s top all-around player and was elected into the Poker Hall of Fame in 2017. However, in October 2017, the highest court in the United Kingdom ruled that his use of edge-sorting techniques in several Punto Banco games at London’s Crockfords Casino was cheating. Divorced from his wife, Luciaetta, he now lives in Las Vegas and cites his hobbies as gold, prop betting, and video games. He has given substantial amounts of his winnings to charity and has set up his own nonprofit organization to help children’s charities. He has also established two companies – Ivey League, a poker training site, and Ivey Poker, which is a play-for-free poker app. Born in 1964 in Wisconsin, Phil Hellmuth has won a record 14 WSOP bracelets and was inducted into the Poker Hall of Fame in 2007. He earned the nickname Poker Brat because of his personality and reactionary behavior when on a losing streak. Described by well-known poker player Annie Duke as having “one of the biggest overreactions I have ever seen,” he has been married to his wife Katherine Sanborn, a psychiatrist, since 1992. They have two sons. 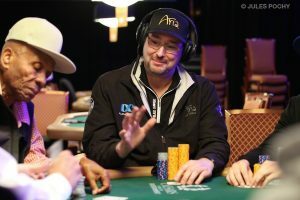 Having appeared on TV in High Stakes Poker, Hellmuth was also involved in the software creation for Ultimate Bet, has made several poker videos, and has his own publishing company. 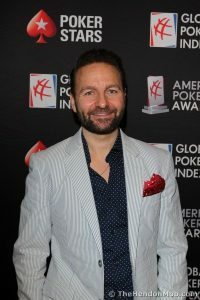 Born in Canada in 1974, Negreanu was ranked as the top poker player of this decade. 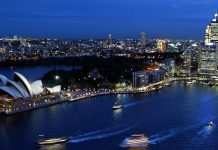 He is also recorded as the top live tournament winner of all time, with more than $33,000,000 of prize money being accumulated so far. 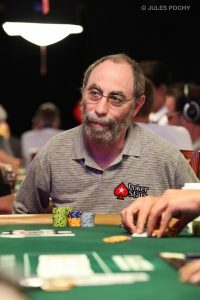 He has been awarded the accolade “WSOP Player of the Year” twice – the only player to have received the honor — and was elected in 2014 to the Poker Hall of Fame. As for his personal life: he was married to Lori Lin Weber in 2005, but they divorced just two years later. He is a huge NHL fan and almost turned down an opportunity to appear on Poker After Dark because it was in the middle of the hockey season. He has appeared in the X-Men franchise as a poker player and appeared in another movie as himself. He has also been featured on TV shows and in a music video. He is a huge fan of Hearthstone: Heroes of WarCraft.